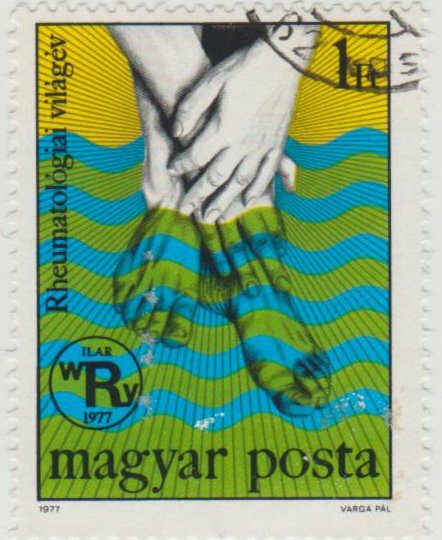 Some Hungarian hands and feet. 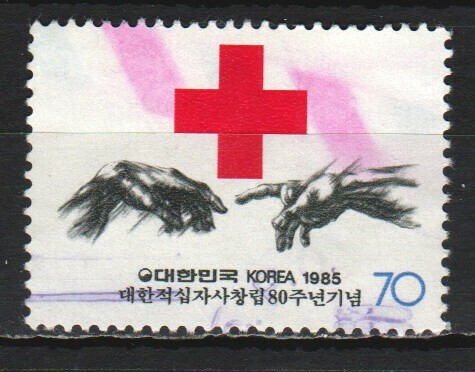 Scott 2507 --- World Rheumatism Year. 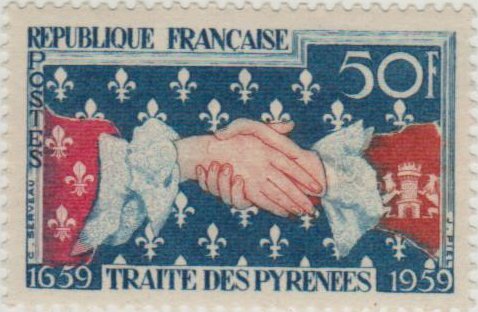 Celebrating 300 years of friendship between France and Spain. 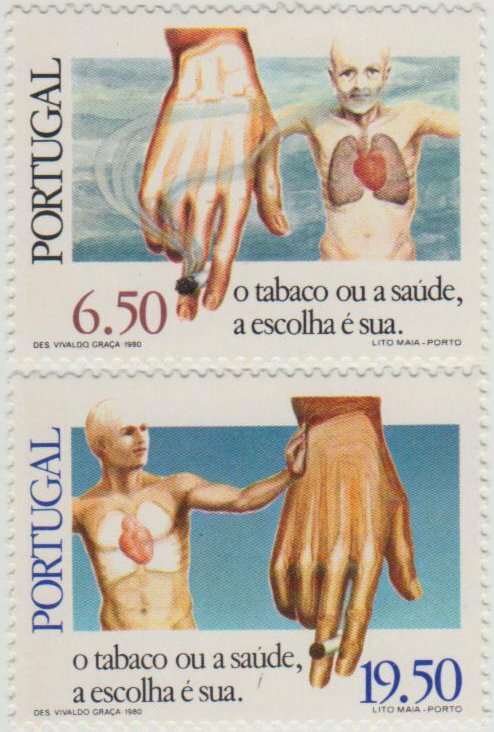 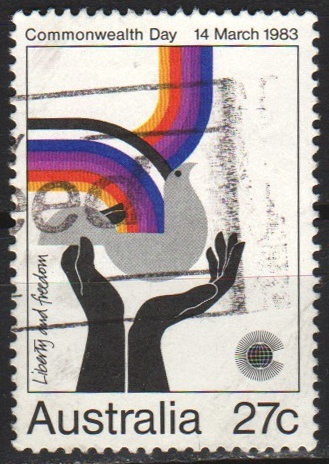 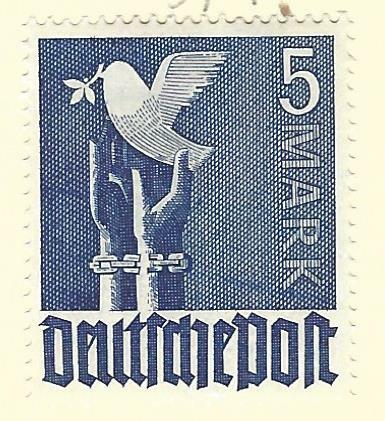 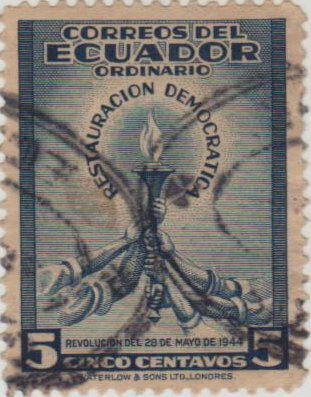 This 1962 stamp from Belgium shows hands with one wrist surrounded by barbed wire - in memory of victims of WW2 concentration camps. 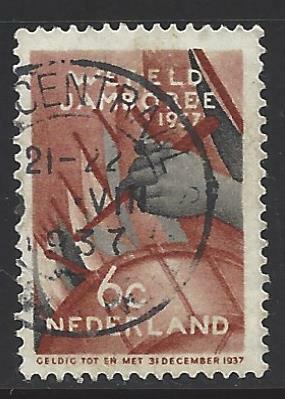 Fifth Boy Scout World Jamboree, Bogelenzang, Netherlands, July 31 - August 13, 1937. 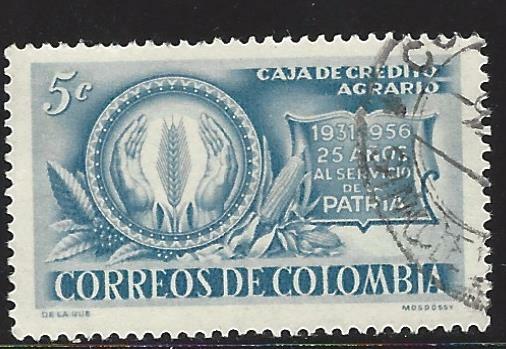 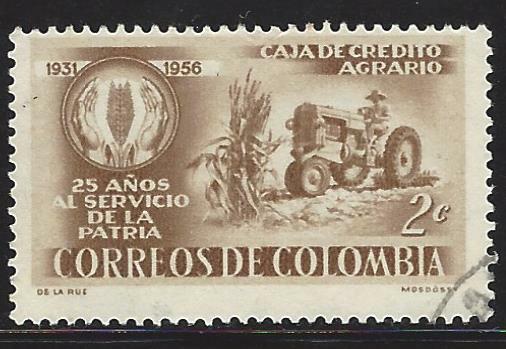 Agrarian Savings Bank Of Colombia, 25th anniversary. 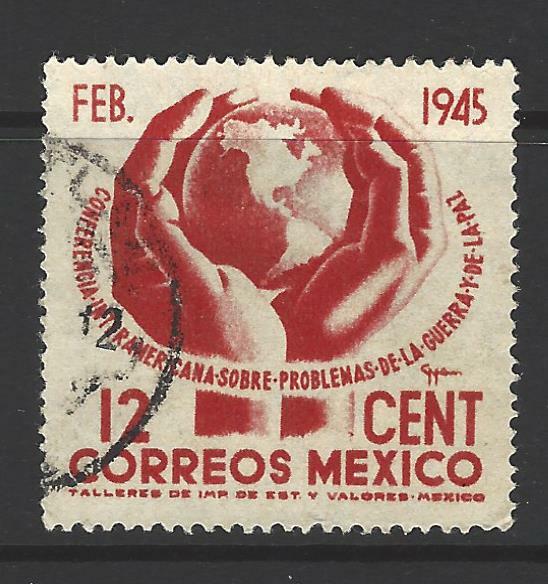 Scott 2014 CV .75¢ Mint, $40 used. 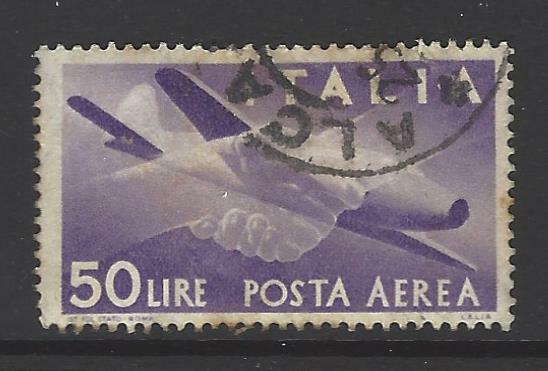 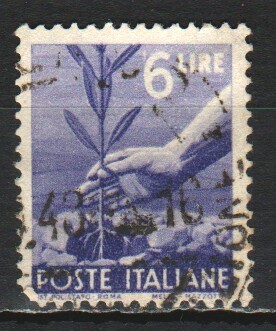 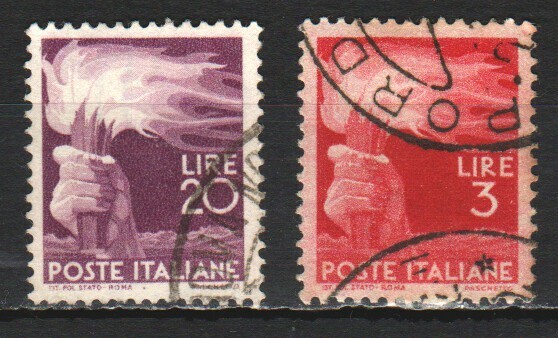 Two 1945 Italian stamps, the design symbolising enlightenment. 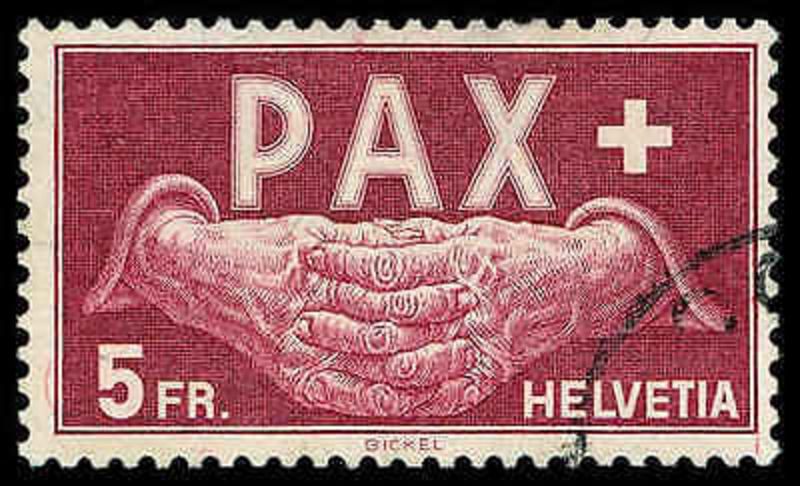 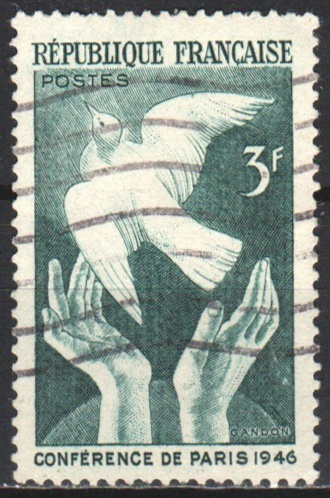 One of two stamps issued for the post-WW2 Paris peace conference of 1946. 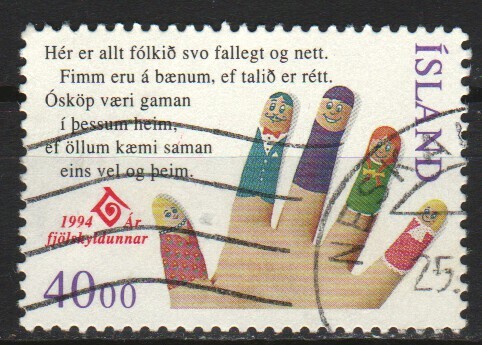 Iceland 1994 - issued for International Year of the Family.